Single birds appear annually during the summer season, mainly in late May and early June. 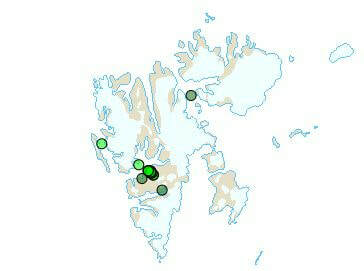 The majority of the birds of this species that come to Spitsbergen are two or three years old. Features: 50-58 cm. ♂=♀, but male somewhat bigger and bulkier. 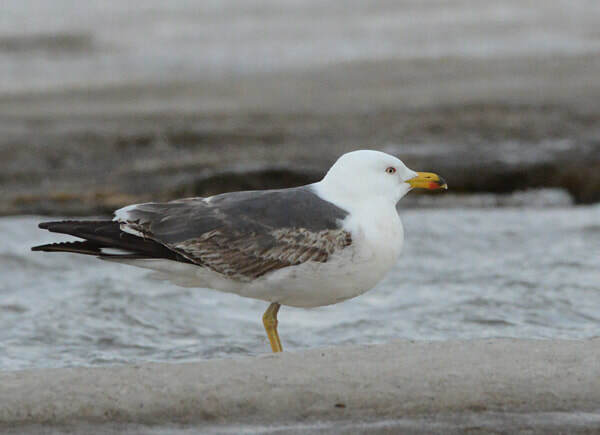 The back colour is greyer than the wing tips and they are probably of the same subspecies as that found in Iceland and on Jan Mayen. ​Breeding: A few pairs breed on Bjørnøya.